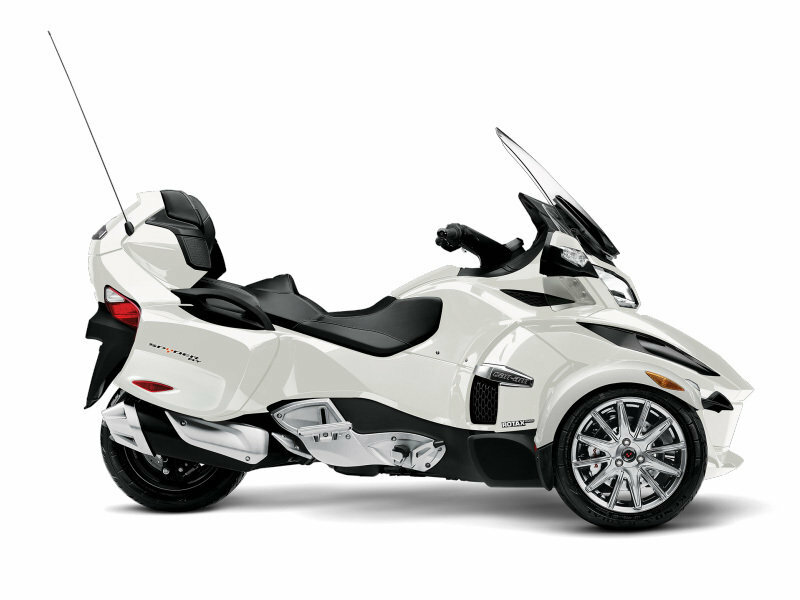 The 2014 Can-Am Spyder RT is a comfortable three wheeler built with agility in mind. It is fitted with automotive inspired technologies and offers generous storage places, top notch ergonomics and a comprehensive list of special features that make it a highly desirable machinery. 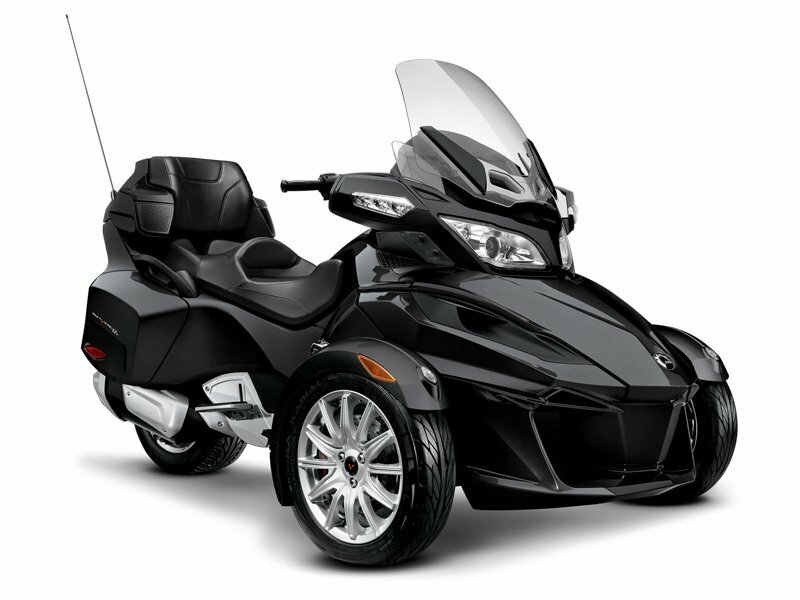 Among the features offered by the Can-AM Spyder RT you’ll find a Vehicle Stability System, a manual or semi-automatic transmission and an AM / FM audio system with iPod integration. Power comes from a Rotax 1330 ACE, in-line 3 cylinders, liquid-cooled engine with electronic fuel injection and electronic throttle control. The unit delivers a maximum power of 115 Hp (85.8 KW) at 7250 RPM and 96 Lb-Ft. (130.1 Nm) of torque at 5000 RPM. 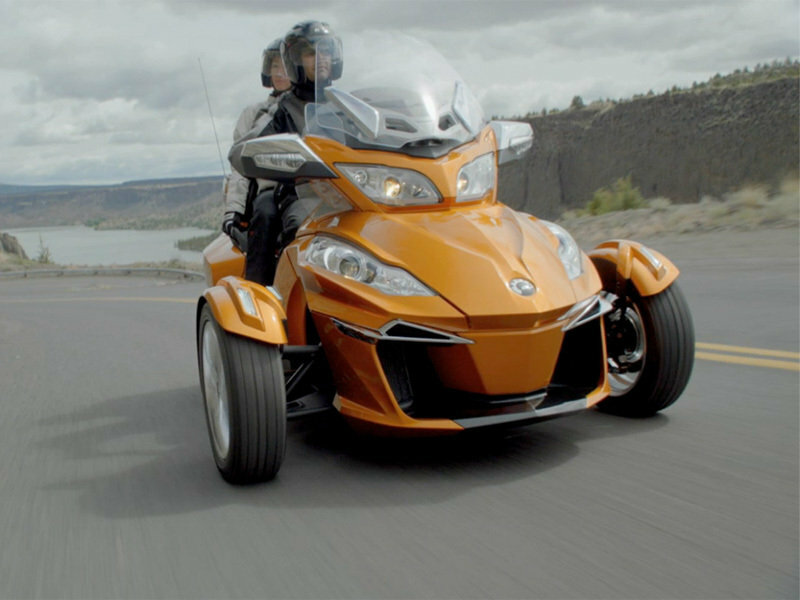 As far as efficiency is concerned, the Can-Am Spyder RT can ride up to 252 miles at 62 mph (406 km at 100 km/h) on one tank. 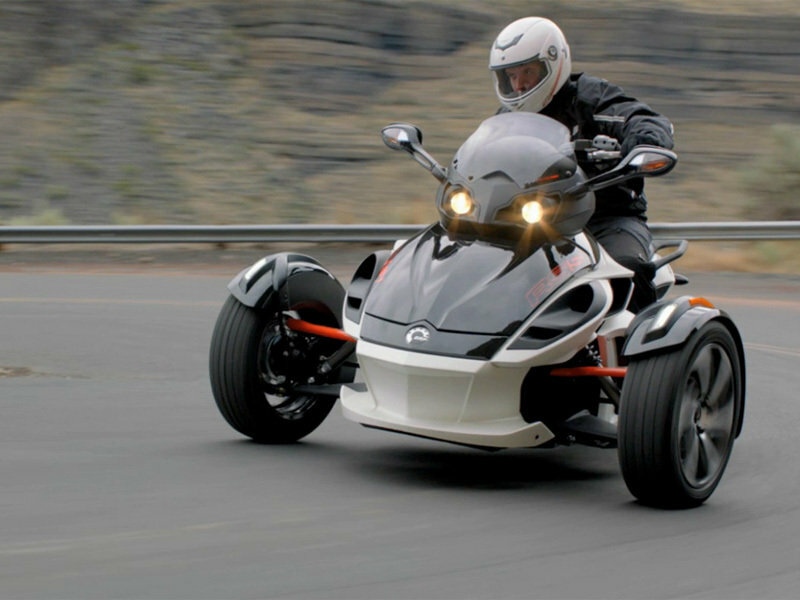 The Can-Am Spyder RT is offered with a base price of $22,999. Hit the jump for more information on the 2014 Can-Am Spyder RT. 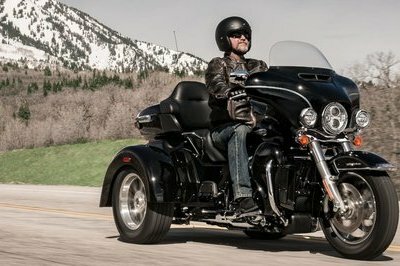 The perfect way to start your journey, the Spyder RT offers plenty of comfort and convenience, from an adjustable windshield and touring-focused seat to ample amounts of storage. It also features automotive-inspired technologies like a Vehicle Stability System and a manual or semi-automatic transmission for a smooth, confident ride. Our best touring engine ever, the new Rotax 1330 ACE engine is configured with three in-line cylinders. It produces high-torque response in every gear and 40% more low-end torque. But torque doesn’t come at the cost of fuel economy or CO2 emissions. Ride for up to 252 miles at 62 mph (406 km at 100 km/h)* on one tank. On top of that, ride more and spend less, thanks to the low vehicle maintenance. 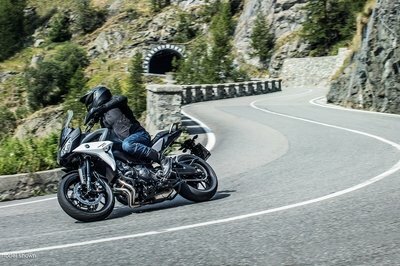 Even the sound it makes while on the road is unique and impressive, with the in-line configuration producing a refined, seductive quality that stands out from the motorcycle crowd. You can cruise comfortably at 3,300 RPMs with the outstanding ride of this new 6-speed transmission. 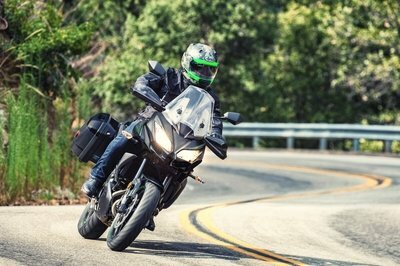 The new Spyder RT is optimized to deliver a smooth ride for you and your passenger, thanks to its long-ratio sixth gear and new hydraulic clutch activation system with electronic pressure control. Pass through town without downshifting. Just relax and take in the scenery. 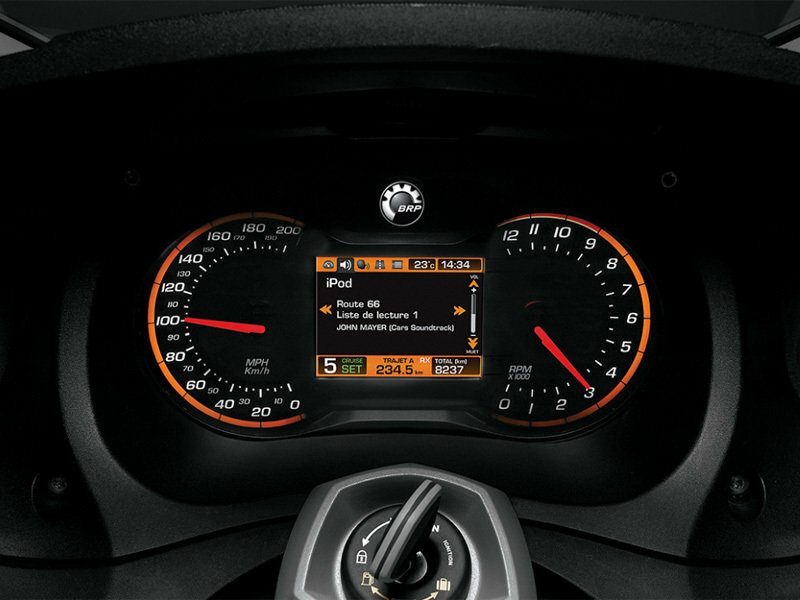 Optimize your shifting behavior with the new ECO™ mode smart assist. Combined with the fuel efficiency of the Rotax 1330 ACE engine and new 6-speed transmission, it reduces your fuel consumption on long trips. Get 85% more power for your electronic accessories. A new total capacity of 1200 watts, instead of the previous maximum of 650 watts, lets you enjoy more accessories on your Spyder RT. 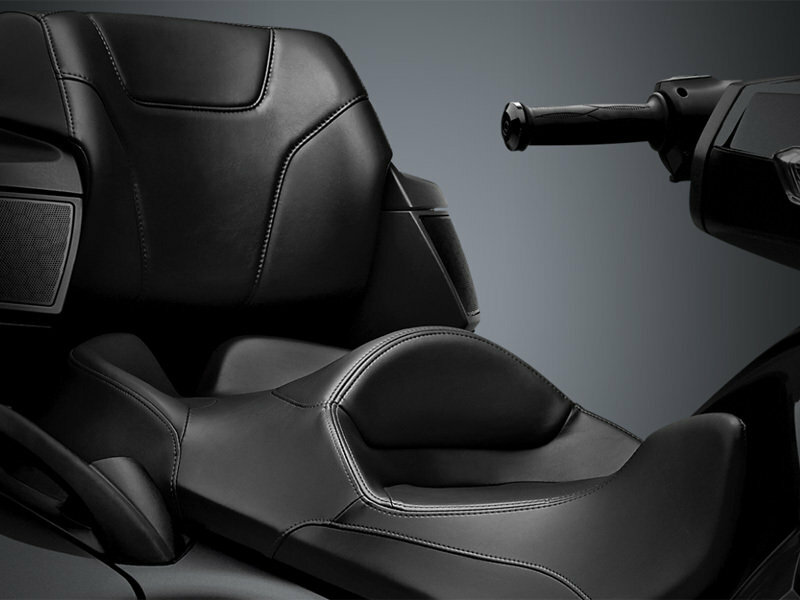 Sit back and enjoy the ride with a comfort seat complete with lumbar support. It relaxes the driver’s knees and upper body, making it perfect for all types of riders regardless of height. It’s also driver backrest ready, so a foldable, color-matched backrest can easily be added. 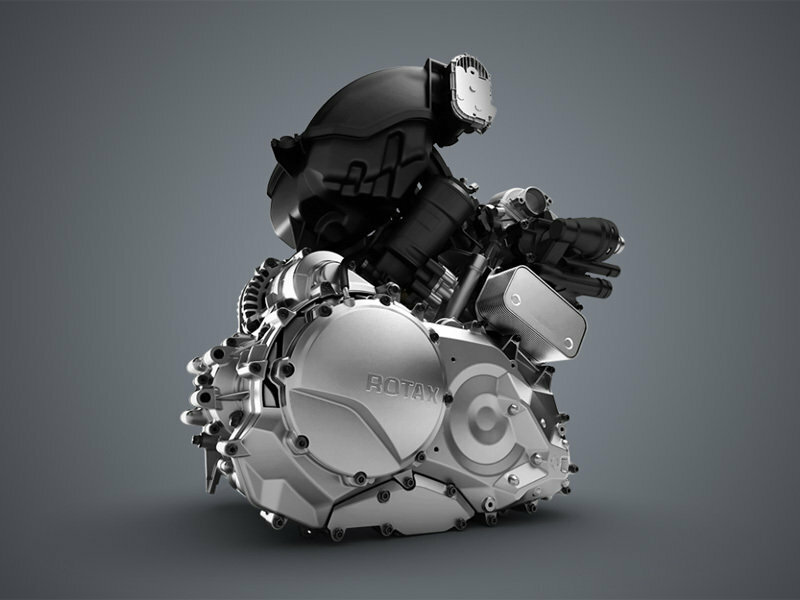 BRP engineers made room for the new Rotax® 1330 ACE™ high-torque engine by creating a new fascia design, intensifying the RT’s unique blend of elegance and power. BRP’s engineers also improved heat management by doubling radiator capacity and moving them to the front of the A-arms – away from the rider and passenger. 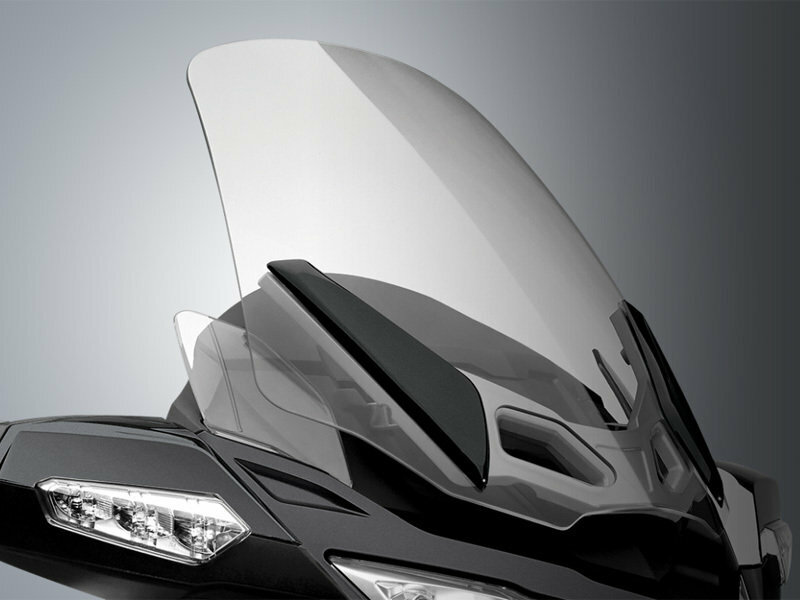 The fans include a reverse mode that blows hot air away from the rider when traveling at a slower speed. 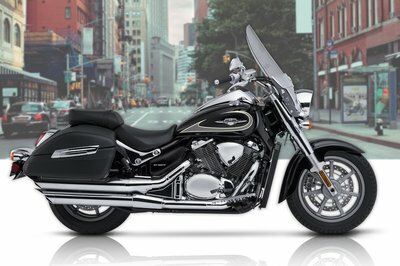 This ensures more comfort for both rider and passenger. 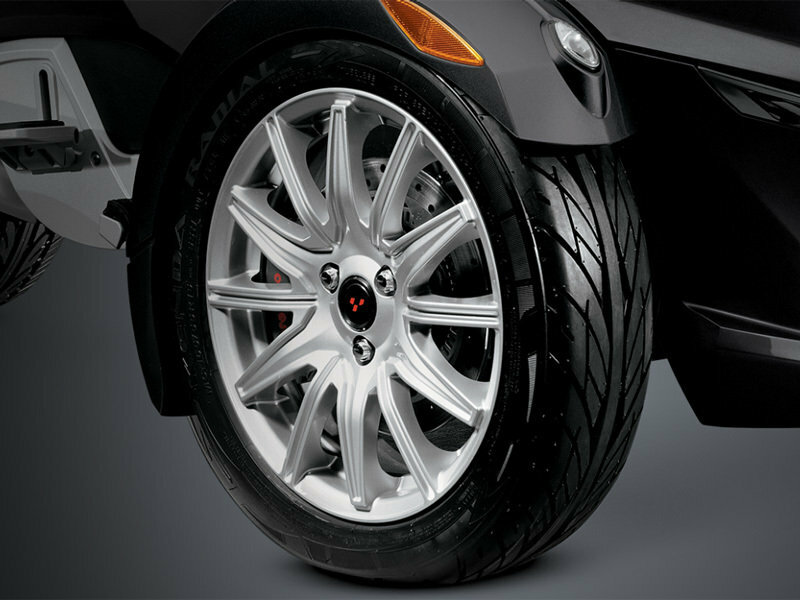 The Spyder RT includes new shocks from SACHS, one of the premier manufacturers in the business. These shocks build upon optimum suspension geometry and create an incredible new standard. They feature a bigger piston diameter and better damping capacity, which gives you more comfort on bumpy, backcountry roads.